Explore the possibilities of the tiger nut! A good artisan knows that the quality of the raw materials used is critical for professional success, that’s why we offer you the best Valencian tiger nuts in all possible versions for any food application. Over the years we have become suppliers of the most prestigious tiger nut milk artisans in Spain, from the largest cities such as Madrid and Barcelona ​​to Ceuta and Melilla, through Alicante, Murcia, Malaga, Seville, among many others. We are proud that the most renown “artisan horchatas” in Spain are made with our tiger nuts. Did you know that tiger nut can be used in many different food applications? Create delicious and healthy products with the trendiest superfood of the moment: the tiger nut! Many artisan bakeries together with cake and pastry confectioners incorporate tiger nut flour as a raw ingredient for some of their elaborations since it adapts to all special need diets and food intolerances. 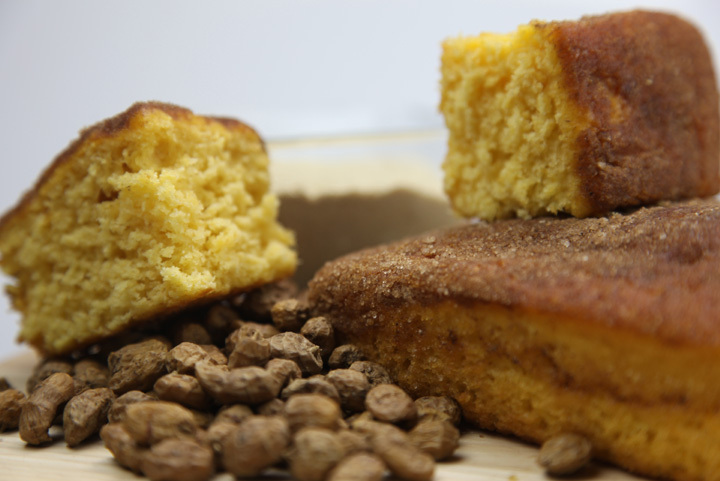 Its natural sweetness makes it a great choice to use in baked products, reducing the need for added sugars. Some confectioners also make muesli and granola, combining tiger nuts with other grains, seeds, nuts and fruits. We propose tiger nut muesli with gluten-free oats and millet. 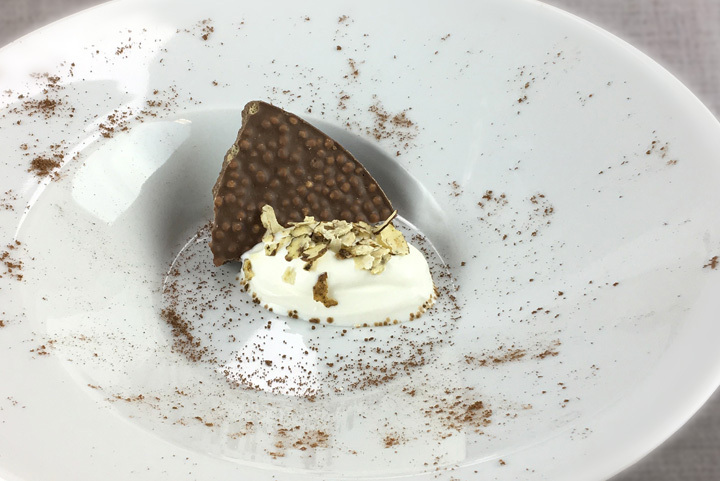 Innovations in modern cuisine to offer unique and quality experiences have led to renowned restaurants and caterings to make delicious dishes and desserts based on tiger nuts, both for its taste and for its health benefits. The sliced or crushed ​​tiger nuts are ideal as a topping or to mix in all kinds of elaborations, from dressing salads to decorate dishes and desserts. Another alternative in the culinary world is the ice cream elaborated with natural tiger nut milk and the preparation of cakes and desserts with tiger nut flour. For the tiger nut milk and ice cream artisans, we prepare our Valencian tiger nuts “Special” selection. 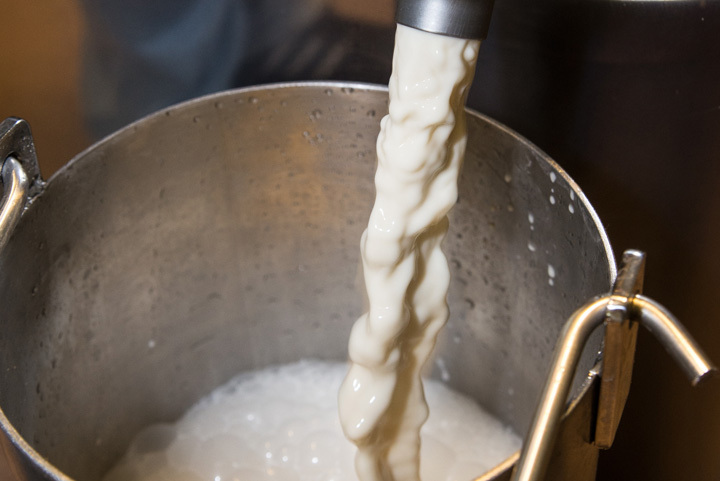 A unique raw material, cured for more than 4 months to obtain a characteristic sweet and balanced flavour, perfect for making an exceptional natural horchata. We guarantee a consistent quality throughout the season, so that the flavour of your horchata is always perfect, from the first glass of the season to the last. What do the customers of Chufas Bou say? 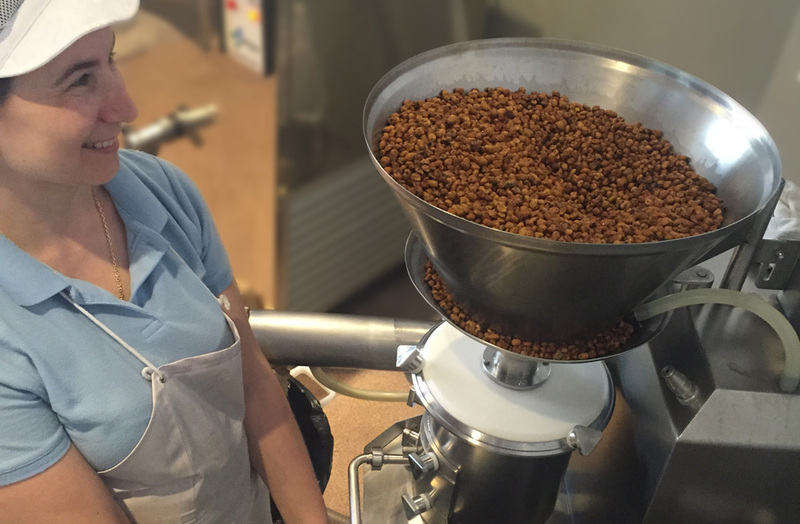 “Our relationship with Chufas Bou and their tiger nuts is a special case. We have been almost three-quarters of a century and four family generations, purchasing their best tiger nuts to make the product we are best known for: fresh tiger nut horchata!. We always rely on Chufas Bou for supplying us with unique tiger nuts of exceptional quality. Their know-how in the curing of tiger nuts is key for the success of our business and the reason for our long-lasting relationship, together with their professionalism, disposition and transparency. We also highly value their motivation to constantly improve and their respect for the environment. in the curing of the tiger nut tuber. with the most demanding food safety standards in the sector. Take your creativity to another level using Valencian tiger nuts!